Caroline is the Secretary of the Computer Laboratory. 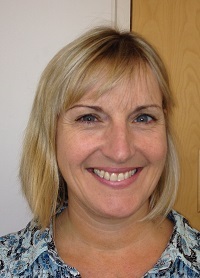 Caroline joined the Computer Laboratory in 1999 following a position in the Faculty of Education. She became Secretary of the Department in September 2013.